A lot of peoples who are buying a home know that there is a lot of money involved. When you are spending so much money on a home. You have to get a Home Inspection service. By this service, you can check the home you buy is good for you or not. A home inspection is the best way to save your money and time. So it’s very important for you to have your home inspected before you buy it. There are a lot of benefits which are offered by your home inspection company. Below are six reason why a home inspection is necessary and by doing this you can save your investment. Every person knows that safety is very important for him and his family.The inspection will be competent to find out any types of safety issues such as mold and radon, carbon monoxide, these three types of hazards home need to be tested for. Before inspections tell your seller if these types of hazards are detected, you will not purchase this home. The home inspection will find out the illegal addition and constructed garages, basements, or rooms had been constructed without the use of right permit or don’t follow rules. If there are illegal additions find that was not permitted, it will have an effect on the usability, taxes, insurance, and the value of house overall. The reality is that you are purchasing such house that doesn’t exist legally. Even you are purchasing a new house with additions that were not installed according to law. This may become your financial problem. You’ll have to solve this problem and finance it. It is important that the house that’s being sold has to pass the inspection. You can save your investment by hiring a Residential Inspection Cape Coral FL. 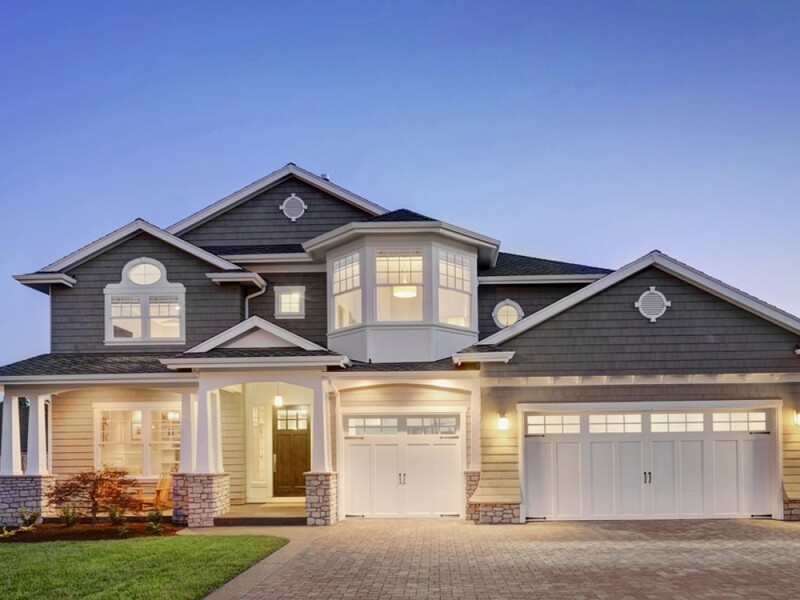 Your Home Inspector will estimate how long ago the home’s main systems were installed such as the plumbing, cooling, heating and any important equipment such as water heaters. Home inspector diagnoses the structure’s current condition of the house and lets you know that how long this structure runs. All of the components inside the home will have their own life-span. When you know the condition all equipment inside a home, you can replace it according to your budget. When you inspected the house, it can help you whether you buy or not this house. Home condition depends upon inspection report, it dose’s matter how beautiful is it or its location or wall colors. Never judging a house from its outer look. It’s like judging a book by its cover. These are four good reasons that will help you to inspect the home before purchasing. By following these four reasons you can save your money and time. Either you are living in Cape Coral FL you can trust on Property Inspections Cape Coral FL. This will help you in your decision. The inspection services we provide are not only professional but also very cheap and reliable. With our Home inspectors Marco Island, can provide you professional services, so if you consider any issues, don’t worry: call us to discuss. With our fast, effective and latest home inspections services. you can also visit our site for getting complete detail about the inspection.